Common misconception seems to think that only the rich people can maintain the youthfulness of their skin, even as they’re entering into senior years. Well, the truth is not really. As long as you take a really good care of your skin and cover the basic and essential part religiously, I don’t see why not; even anybody of us can get their own healthy and clear skin with simple tips. 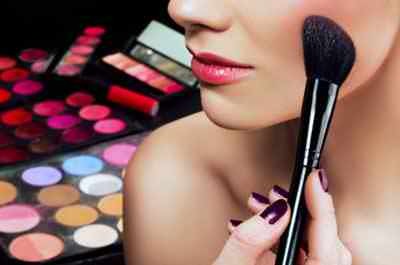 Your beauty comes from within and it’s not as simple as dabbing makeup in place and the right way is to ensure that your body gets everything it needs, right from the healthy mix of vitamins, minerals, and fibers, enough of fluids, as well as limiting any intakes of food and beverages that will only add more toxins to your body. Simply put, what you have inside will eventually shows up on the outside. 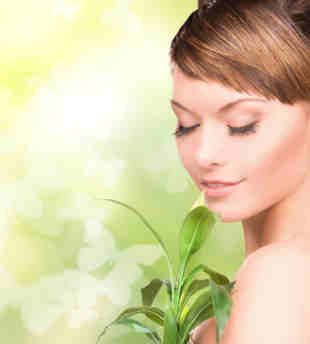 Plus, getting enough of vitamins and minerals is also essential to help your body to produce stuff in keeping your skin looking smooth and ever-so youthful such as collagen fibers, as well as skin healing (due to acne or pigmentations), neutralizing free radicals as much as possible, and improving blood circulation. There’s no question; whatever stuff that are not supposed gets onto your skin needs to be purged out immediately, via cleansing and/or exfoliating. Washing your skin (that includes your face and body) is important to purge out all the dirt, debris, impurities, and even makeups that get stuck onto your skin, and the key is to do it as gently as possible. After washing them thoroughly, the next logical step is to keep your skin hydrated and moisturized as much as possible. 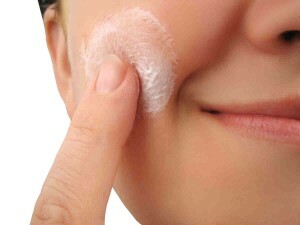 Rub and lather the right moisturizer fir for your skin type to keep them nourished. Hint: dry skin is one of the factors that lead to premature ageing. 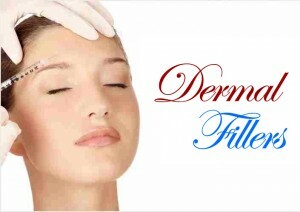 This is especially important during the winter months when your skin is the driest. You can read up on more winter skin tips from here. Plus, don’t forget ample amounts of sunscreen to keep your skin protected from the damaging effects of UV rays. Trust me, long term of exposure to these rays can be quite devastating and you need not to be as one of their statistics, which you can read up on here. Simple habits call for; using a good sunscreen daily, staying indoors when the sun is the brightest, as well as avoiding tanning beds as well. If you love to have a tan, get yourself some self-tanner instead. And of course, all in all with these tips, you can see how your skin improving dramatically within a month (that’s how long your skin starts to adapt and really change for you to see the difference) and the key is consistency. 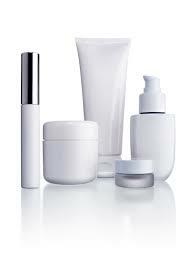 Heck, even the most pricey skin care line (think Sisley or La Mer) is ineffective if you only use it once in a year. So keep on doing the tips mentioned and you’ll see what I mean. 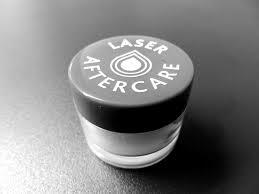 The Botox have the good and the bad side – at first, it’s treated like the holy grail of anti-aging where you could erase the wrinkles with a few shots. After a while, pictures and news starts to come out, featuring the ‘frozen foreheads’ and shiny skin – and the worse part that it happens even among the celebs. And now, new insights and development have been promising to understand how it works and the efficacy of using Botox shots for the skin. Current findings and understanding how botulinum neurotoxins interacts with the cells is indeed helping the scientists and beauty experts alike to develop a safer approach when using the drug, as well as knowing how botulism can happen to your body, by designing certain inhibitors or antibodies that can work their way to bind the receptors to prevent any unwanted interaction. Side effects of Botox can be dangerous to your life and that includes problems with swallowing, breathing, or speaking as the toxins is spreading to other parts unintentionally, due to the weakening of related muscles and nerves. Plus the fact that these neurotoxins can last quite long in your body (though the effects can wear off), you need to be extra careful if you’re taking too much, too frequently. Though reported side effects is until now is extremely low, the findings is considered to be essential as nowadays you’re not using Botox for wrinkles and sagging eyelids – stroke, overactive bladder’s syndrome, Parkinson’s, cerebral palsy, and even depression use Botox as part of the treatment. The bacteria used in Botox is known as Clostridium botulinum and produces neurotoxins, which means it binds themselves to our neurons and releasing toxin inside the cell, triggering a domino-like reaction where it stops acetylcholine from being produced, a neurotransmitter essential to signal the nerve to form a muscle – too much of it, or at the wrong place like your lungs can be fatal. So yeah, the trait of preventing certain muscle to move can be helpful, especially with aging skin when used correctly. The key is to choose the right doctor that is experience in these risky procedures so you can avoid being one of the unfortunates. And now, with the latest insights concerning with Botox is now being addressed, we can be assure that you’ll have a peace with your mind, should you need to get the shot, sooner or later. Buying a lot beauty products here and there claimed to be the ‘latest’ ‘most innovative’ and ‘latest discovery’ isn’t going to help you (and your skin) a lot, it might cost you a substantial amount of money anyway. The real deal should come from diligent research and knowing what really compatible with your skin (you know that retinol is not really for everyone, right?). Read on, here’s what dermatologists got to say when it comes to choosing the right skin care products. There’s a big balloon of myths that people have indirectly feel that pricey stuff (you can look under ‘splurge’ label in magazines) is the one you should go for if you want quick and noticeable results. Well, the case is not entirely true – there is a couple of excellent stuff that won’t burn a hole in your pocket, for less than thirty-odd-dollars. Like I said, a diligent research will certainly save you a lot of money. Marketing is indeed a powerful tools, they can influence you to think that anything that are in sophisticated packaging with exotic stuff is entirely new and it’s the latest discovery that you just gotta try it out (I remember when the buzz is all about garcinia cambogia, when Dr.Oz gushes over it, when you can practically find them in herbal health shops) but the reality is it’s already been in the market for a long time. Again, do some reading and see if the stuff is actually a timeless classic, with proven track records. 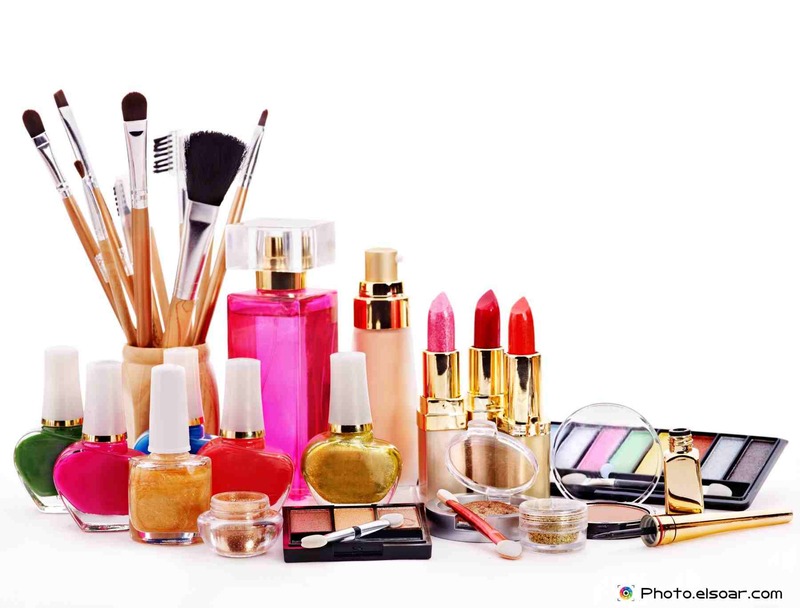 Beauty companies spend a lot on their research department (in terms of millions, thank you), though you might want to be aware that you need to know what kind of research they’ve been doing. If it means by marketing and selling products, it’s a good idea to find other products by other companies. If they’re diligent (there’s the word again) doing the work to ensure their customers get the best, every single time then by hook or crook, use them all the time. Don’t be fooled by marketing hype that if anything that’s good for your stomach means it’s good to apply onto the skin (in the form of creams and lotions), not necessarily true, as the component may have react with preservatives and emulsifiers, and coupled with our natural oils, that’s where other ingredients is needed to counter the effect. For example, we all know how vitamin D is good for your health, and keeping your skin moist and young; just don’t trust wholeheartedly that d-alpha-tocopherol (a synthetic form of vitamin E) in the cream will work the same. Packed and straight to the point, these rules should be hammered into mind whenever you’re out to shop for a new cream.